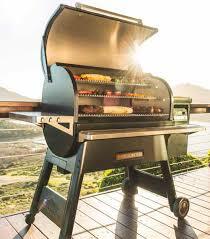 They’re here… Traeger Timberline Series Grills have arrived! We are very excited to finally have the Timberline Series in stock and ready for delivery or pick-up. The Timberline Series will change the way you cook! 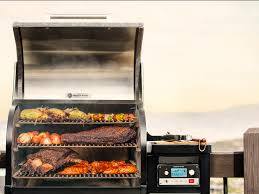 Let Traeger help you craft a better food experience with features found only on the Timberline. The WiFire WiFi controller will allow you to set temperatures, set timers and connect with the Traeger community with the Traeger app, all from your phone. The Timberline features SuperSmoke, taking smoke science to a whole new level and giving you the purest, finest hardwood flavor. 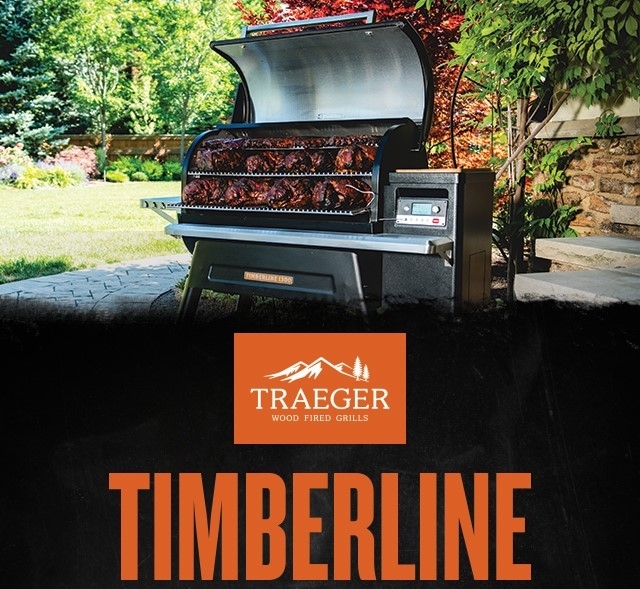 From the double wall stainless steel structure to the 3 tiers stainless steel cooking surfaces, the Traeger Timberline is rewriting the rules for cooking with fire! 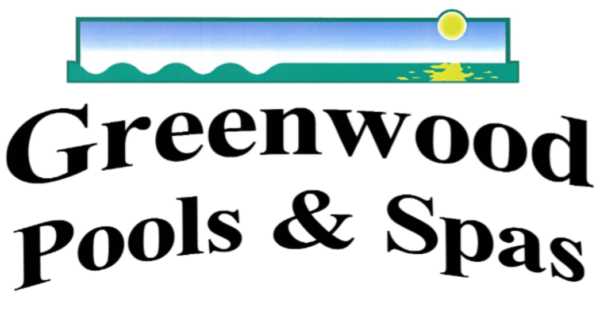 See them now in our showroom and see the difference!